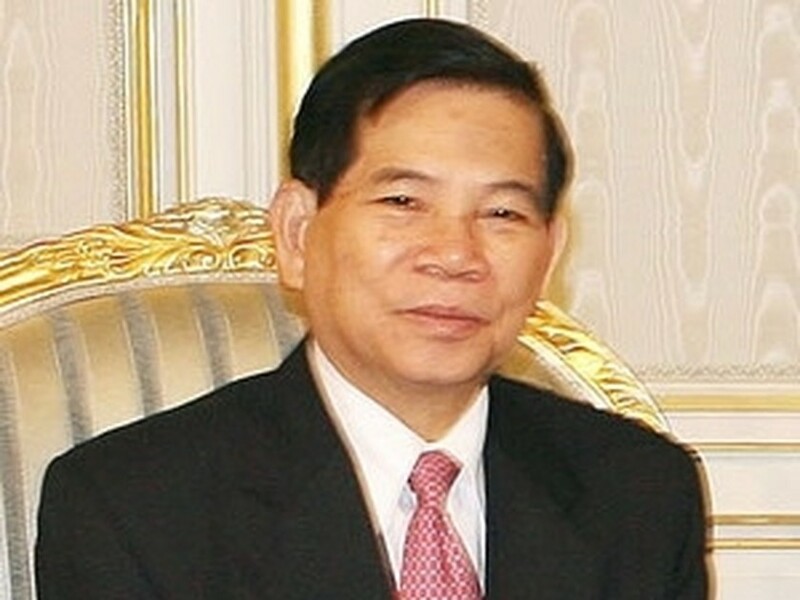 State President Nguyen Minh Triet and a high-ranking Vietnamese delegation arrived in Moscow on May 8 (local time) to attend the 65th anniversary of the Victory against Fascism. President Triet - guest of Russian President Dmitry Medvedev - was greeted at the airport by the Russian Deputy Foreign Minister, Alexander Grushko, the Vietnamese Ambassador to Russia , Bui Dinh Dinh and the embassy staff. The ambassadors of the member countries of the Association of Southeast Asian Nations (ASEAN) to Russia also welcomed the State leader and his entourage at the Metropol Hotel. President Triet is scheduled to join almost 30 foreign heads of state and government at the 65th anniversary of the Victory against Fascism to be held at the Red Square on May 9. They will also lay wreaths at the Tomb of Unknown Soldier and participate in a banquet at the Kremlin Palace . The president will attend a ground breaking ceremony for the construction of the Hanoi Cultural-Trade Centre in Moscow and then leave for a visit to the Republic of Kalmykia at the invitation of President Kirsan Iiymzhinov.